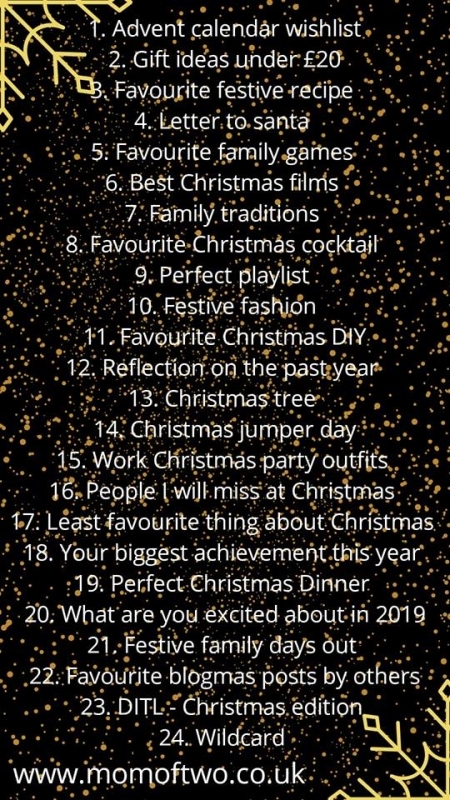 This year I am determined to make this work and stick at it every day through December, Blogmas is a month long challenge to complete a post every single day. The lovely MomOfTwo has created this list for us to work through and today is Advent Calendar Wishlist…. check out my advent round up as I am snowed under with gifts today and not just chocolate either! Pop over and check out MomOfTwo blog post for lots more participants in the Blogmas challenge. Here Comes Summer – Get Outdoors and Unlearn the City!